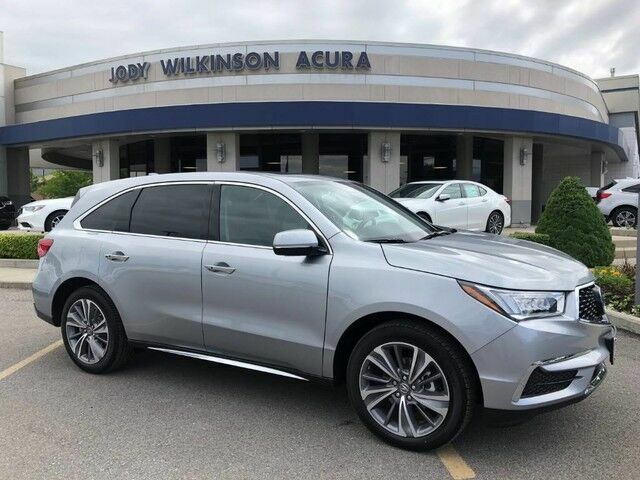 Jody Wilkinson Acura is proud to present this 2018 Acura MDX SH-AWD w/Tech. 1 Owner, Clean Carfax, Certified Pre-Owned, Clean Title. 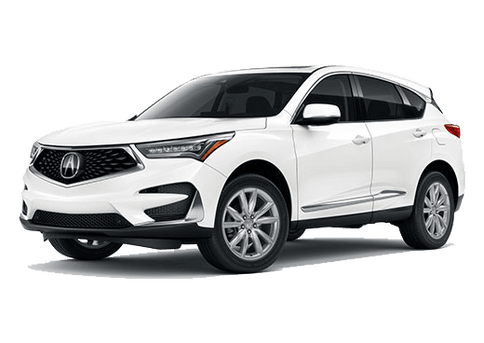 Practically perfect, this MDX is in mint condition and is thousands less than buying a brand new one, and you get a longer warranty! 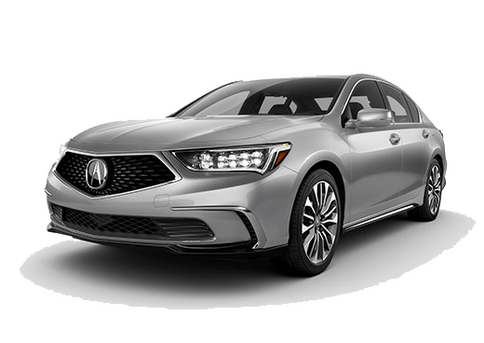 The Technology package was a big upgrade for 2018 and included power folding side mirrors, 20" amazing wheels, remote engine start, ELS surround sound stereo system, navigation system, and much more. 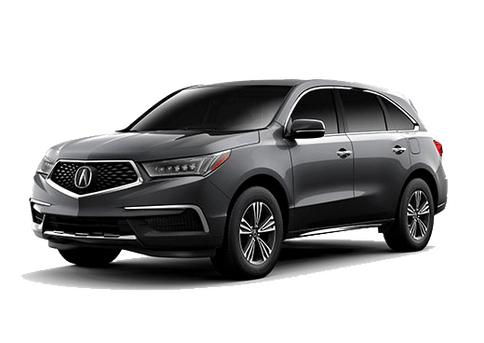 The MDX comes standard with 7 passenger seating, adaptive cruise control, lane keeping assist, blind spot indicators, power tailgate, LED headlights, and the highest safety ratings around. 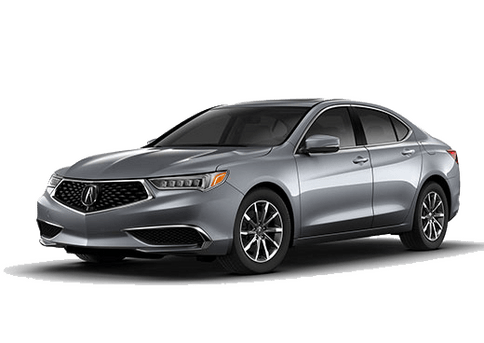 Certified Pre-Owned Acura's come with a 5 year or 62,000 mile comprehensive warranty, along with a 7 year or 100,000 mile limited powertrain warranty. 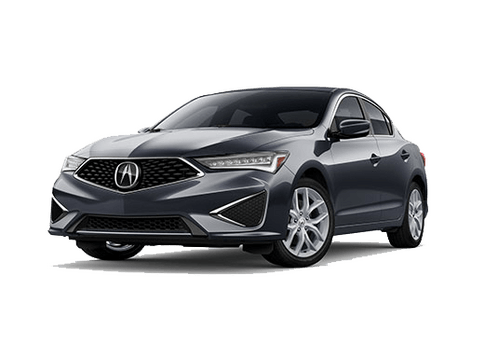 All of our used Acura's come with Free oil changes at our location for as long as you own them!